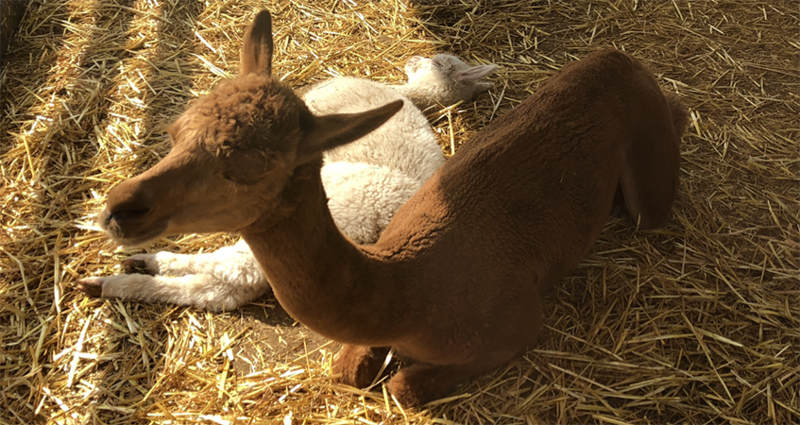 In his latest column for Civil Service World, FDA General Secretary Dave Penman reviews Cabinet Secretary Sir Mark Sedwill and Civil Service Chief Executive John Manzoni’s latest appearance in front of the Public Administration and Constitutional Affairs Select Committee – or “Alpacas” for short. After opening exchanges relating to the “classic Alpaca territory” of leadership academies, immersive case studies and the loss of the National School of Government, discussions moved on to “the issue that really gets their collective juices flowing” – Brexit. While “head Alpaca Brexit Bernie” was concerned that people should be talking more positively about Brexit, concerns were also raised over the use of the term “disorderly Brexit”. As Sedwill and Manzoni did their best to explain that contingency planning meant anticipating the worst-case scenario as well, Penman observed that they were “a bit damned if they do, damned if they don’t”.